Connect drives students to engage with coursework and makes managing assignments seamless, so you can spend more time teaching. 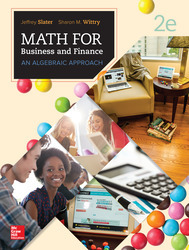 Connect for Business Math helps students learn more efficiently by providing feedback and practice material when they need it, where they need it. Our assignable, gradable end-of-chapter content helps students learn to solve problems and apply the concepts in finance. Algorithmic versions allow students to practice problems as many times as they need, to ensure that they fully understand each problem. Algorithmic problems are auto-graded exercises using different numeric values each time a problem is served up to the student. This gives students practice in working a problem several times – same question, but different numbers each time. This also deters cheating because each student in a class or lab receives a slightly different version of the problem and correct answer. 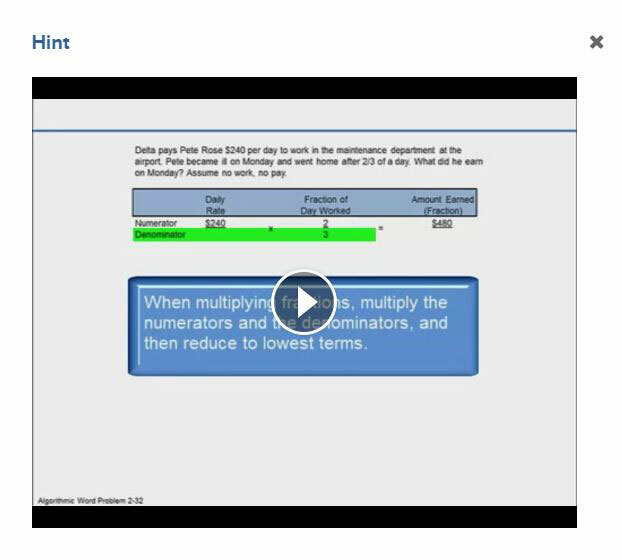 Connect for Business Math includes a comprehensive test bank of various question types, allowing the instructor to create auto-graded assessment material with multiple problem types and randomized question order. These narrated, animated, step-by-step walkthroughs of algorithmic versions of assigned exercises provide immediate feedback and focus on the areas where students need the most guidance. Available for most OM titles. 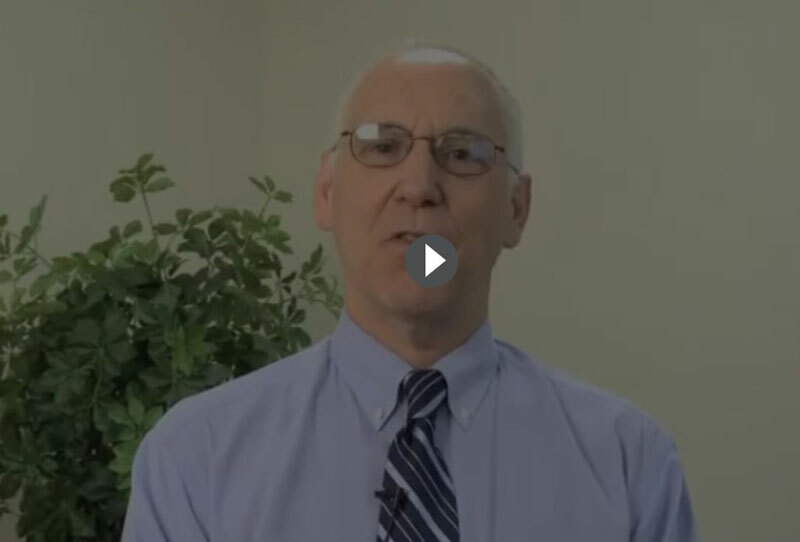 Videos by the authors provide an excellent learning tool for students working on their own as well as a teaching tool for instructors. 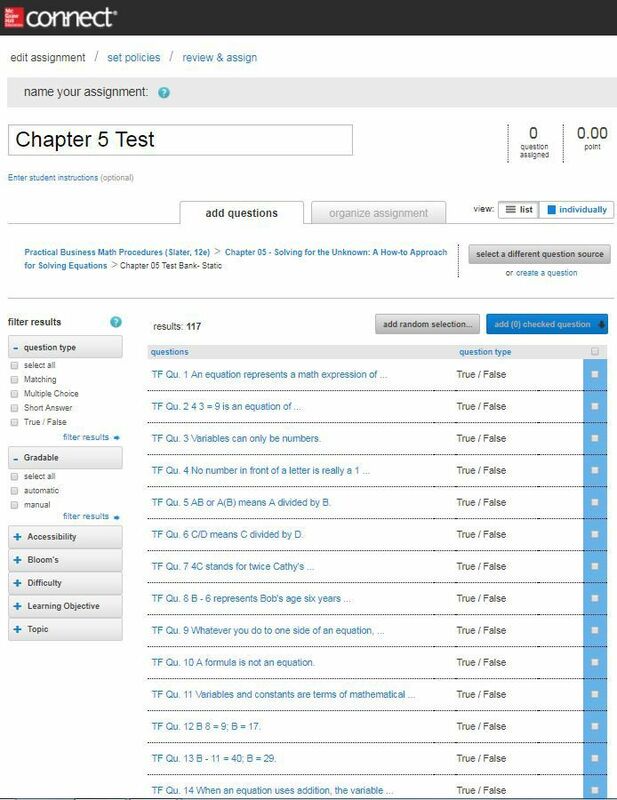 All learning units in each chapter and end-of-chapter summary practice tests are reviewed by the authors who provide step-by-step solutions and tips regarding the content making the learning process interactive while reaching the varied learning styles. These videos are great for online courses as authors work one on one with students similar to an office hour visit. 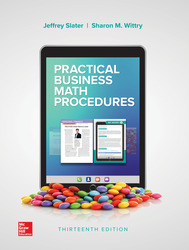 There are six video cases applying business math concepts to real companies such as Six Flags, Subaru of Indiana Automotive, Noodles & Company, Buycostume.com, and DHL. 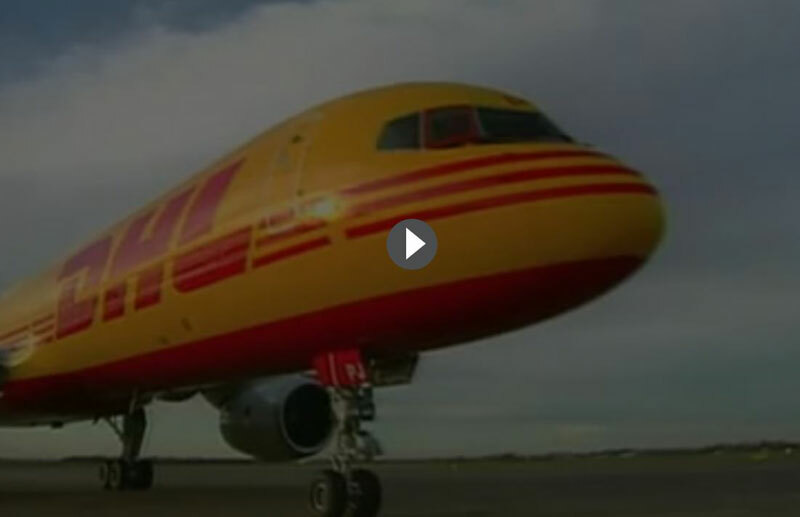 Students can watch these videos in Connect. Select chapters contain background case information and assignment problems incorporating information on these companies. Discover how you can flip your own classroom. Click the button below to view a podcast series hosted by Jeffrey L. Anderson and Larry Hess. Each podcast is less than five minutes and will provide you with tips and best practices for flipping your own classroom. What are some best practices for flipping the classroom? How do I flip my class today?